So it seems to me that the Spirit is what enables us to become one with God and with each other. Through the mystery of the Holy Spirit, we can feel God’s transcendent, comforting, empowering presence around us even in the midst of this world’s pain and sorrow. The Spirit shines God’s light on our path to help us find our way. Together, we become the body of Christ in the world through the power of the Holy Spirit. We can be part of God’s eternal kingdom NOW, since God exists outside of time. What a glorious, life-giving, life-changing gift! Coming back to the idea of spirit as breath, I love the imagery of the hymn, “Breathe on Me, Breath of God” (text by Edwin Hatch). What better prayer could there be?  © Copyright 2019, Williamsburg Presbyterian Church, All Rights Reserved.